Wow !! 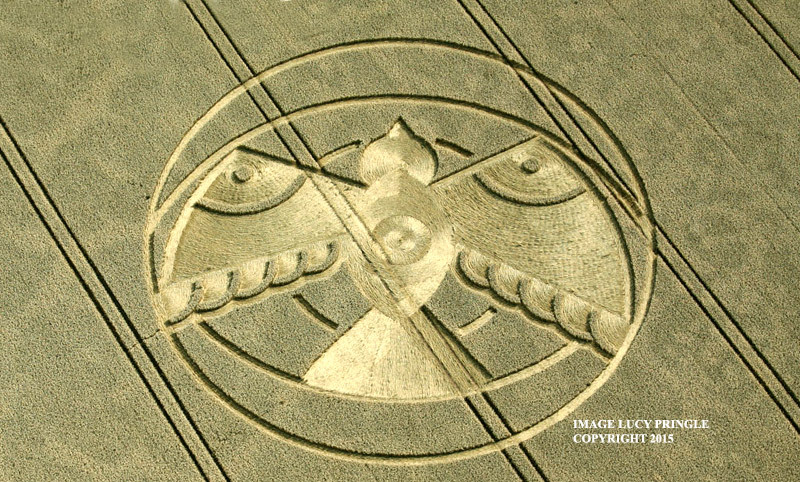 I live within a 10 minute drive of the crop circle in Gray Tn. Thanks for sharing SD. Funny how my local news outlets have not reported on this story? Unfortunately the cropcircleconnector forum has been shut down????????? I ran across this vid, - and a very interesting perspective ... of this years "message"
I liked that video! Thank you for sharing it! one last CC this year, appeared in a field in California on the last day of 2013 ...to me it looks like the Diaiche Nuke plant in Japan ... what do you see?